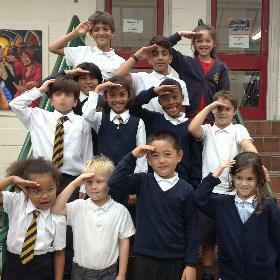 The school council is a democratically elected group of pupils, one child from each class. Each member of the council will represent their class, making a positive contribution to the school environment and ethos. We meet once or twice every half term, to discuss issues raised by pupils or staff. We work with the teachers to come up with solutions to problems, or to suggest ways to improve the school.